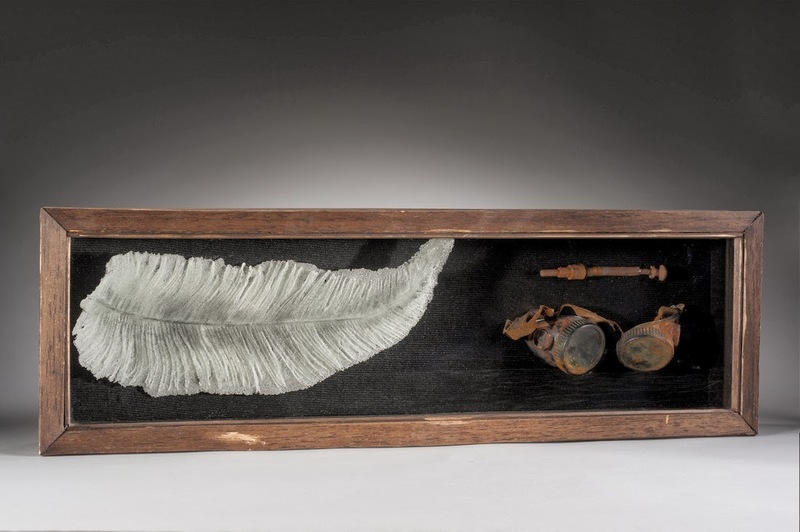 “The Aberrant Collection of the Spurious Calamus”, by glass artist Audrey Wilson opens at the Washington Glass School on January 11th thru 31st, 2014 with a reception on January 11th from 6-8pm. AudreyWilson‘s sculptures are a blend of created and altered elements that reflect evolving science and machinery and explore the relationship between man and technology. Technology is merely an extension and reflection of mankind. In fact, no objects contain more human essence than do tools. 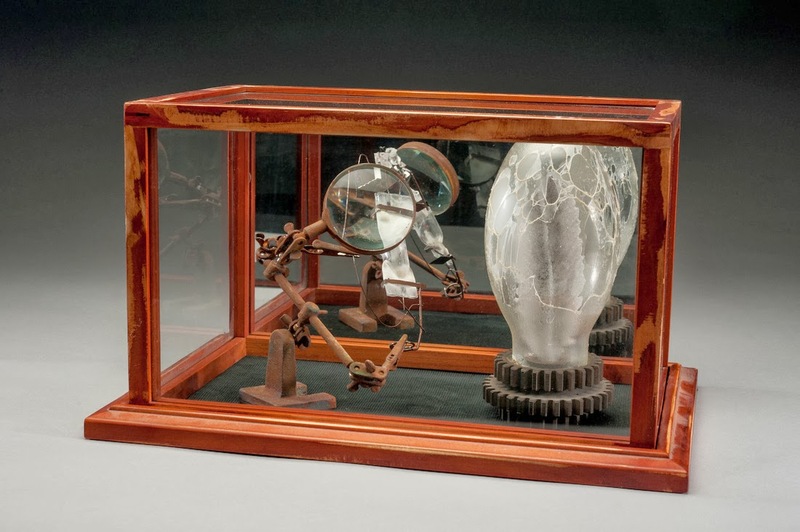 On View January 11 – 31, 2014 and is free and open to the public. 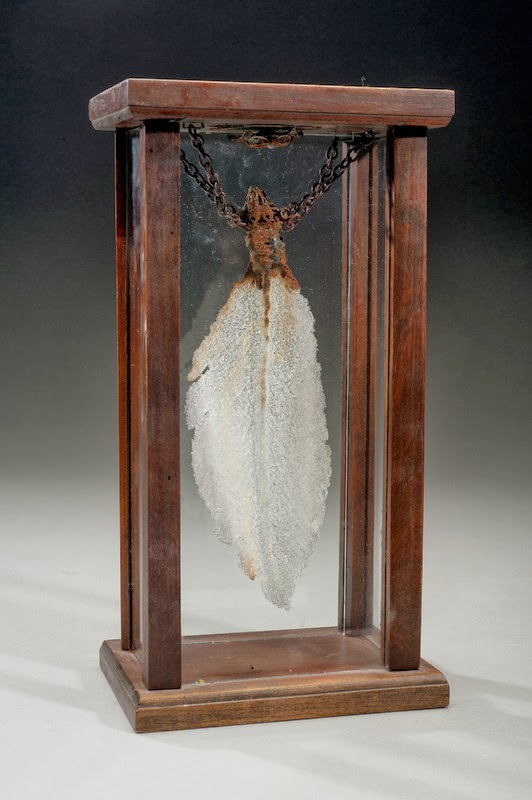 This entry was posted in aberrant collection of the spurious calamus, audrey wilson, washington glass school by Betty Py. Bookmark the permalink.